Jesus saith unto her, Woman, believe me, the hour cometh, when ye shall neither in this mountain, nor yet at Jerusalem, worship the Father. Ye worship ye know not what:we know what we worship:for salvation is of the Jews. 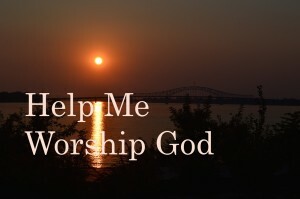 But the hour cometh, and now is, when the true worshippers shall worship the Father in spirit and in truth:for the Father seeketh such to worship him. God is a Spirit:and they that worship him must worship him in spirit and in truth. 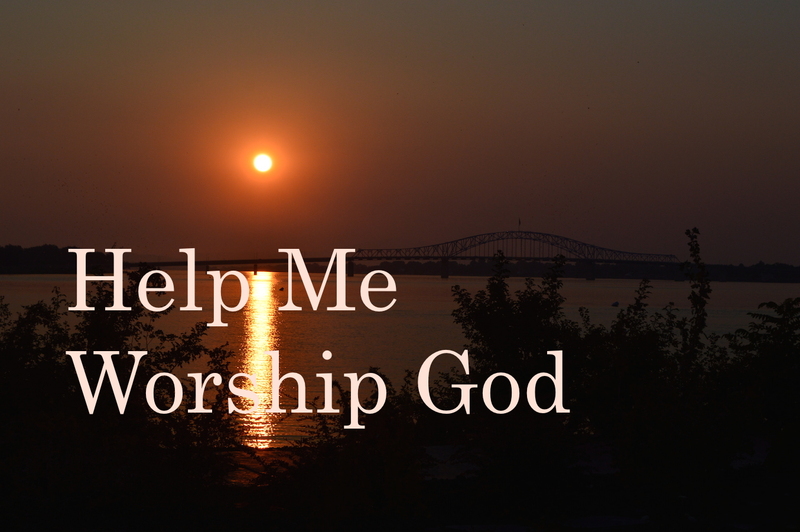 This entry was posted in Daily Devotions, Devotional Video, Encouragement, Faith, fellowship, Hope in God, Morning Prayer, The Bible and tagged Worship God in Spirit, worship in spirit on October 28, 2014 by Drew Haninger.